August 14th, 2014 Cambridge Springs, Pennsylivannia, or PA as many refer to the state. 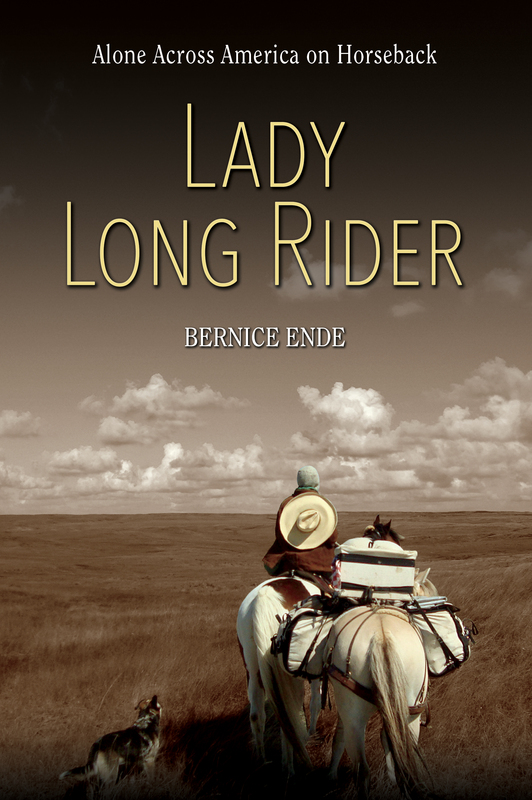 Three women sat on a small wooden porch minding their own business when along came a lady long rider with a big broad-rim hat. Two women were my age, Colleen who owned the house and Susan( friend and renter) were talking with Mellissa , Susan’s adult daughter. “where are you going?” “Maine,” I replied. Well that was it I landed in their back yard for the night!! The haul from Detroit went quickly, we sailed the ocean of traffic and that make up Toledo and Cleveland . Clyde Miles hauls it often with racetrack horses, a smooth quick ride (3 hours) that would have taken me a good month (which I did not have the time for nor the desire to attempt maneuvering) The girls and I were dropped of south of Cleveland behind a convenience store in the tiny town of Burton, Ohio. I stayed put for the evening. Two young police officers stopped by later that evening after someone reported horses loose. After everything got sorted out I went back to bed under a nearly full moon. I must admit it did feel like a discombobulating leap from Michigan to Ohio just 100 miles or so but the change was apparent. The land is suddenly all so thick, dense, luscious – the maple and oak trees stand taller, the gardens are works of art as are lawns and historical homes. History fills the air. Amish buggies are EVERYWHERE! 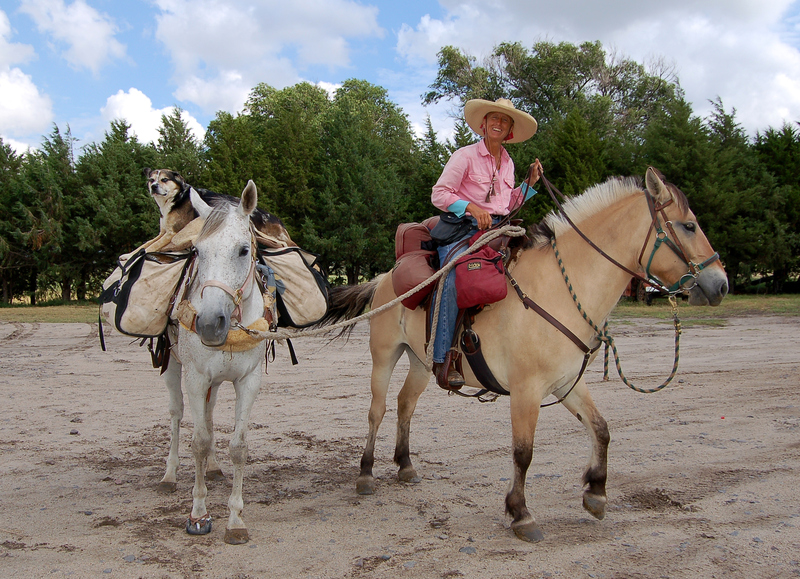 When we rode through Middleton I simply had to stop and stare, finding myself amongst other horse travelers was the oddest feeling. It’s never happened to me before! The Amish often times use Hackney ponies or Saddle-bred or Thoroughbred horses off the racetrack. Fast sleek animals and are they moving when they come down the street. The sound of steel horseshoes striking pavement and the whiz of carriage wheels on their heels driven by men with beards and straw hats, I felt as if I’d stepped out of time. Well I have regained my composure but the sense of excitement fills my days as I maneuver thru Pennsylvania. I have wanted to ride this part of the country for years and now that I am here I realize there is so much to see and not nearly enough time on this ride to enjoy the sights. We have so little history “out west” compared to this part of the country. AND compared to other parts of the world the east coast is but a wink of time. Still it is thrilling for me to ride, as a ghost from the past, along streets that held some of our most important historical moments. For this update I am filling the empty page with photos. And hope that will satisfy those of you that follow my rides. I must add as I have NEVER had so many people stopping by to visit, curious and interested (the ride would be dull with out all of you) young and old coming by to see the odd sight of two Fjord horses packed and traveling with a lady wearing a big hat. “You came from where?” asks the astonished elderly man. “Oh my goodness, how in the world?” the young woman shakes her head. And I share the story and we visit and I hear their stories and so it goes each and everyday. I do hope in some small way that these ride are a reminder of the freedom we enjoy in this country. I do hope it is a reminder of the good people that fill our country. I also hope it inspires other women to reach beyond fears that keep them bound from attaining more from life. Maybe it will encourage someone to take on the dream which they dared not reach for. There is not a day that goes by when I do not feel like the luckiest gal in the world. Don’t get me wrong there is nothing easy about long riding, NOTHING. It is overly romanticized, hard on me and hard on the horses, we work at it just like anyone works at a job. I practice and apply skill, load up on attentiveness and fill the gaps with caution. The risks and dangers are many every day that I ride. But it is what I do. The horses are in magnificent condition I must admit they really, really do look good and are moving well, with an eager step. I have about 800 more miles to ride this year, not a lot, the weather now turns cooler and that is good. I have I think ridden through the hardest part of summer travel. Deer fly’s, the pesky black fly’s are not quite as bad. There is a bit more open space and the roads are a bit quieter. I won’t go to much further into Pennsylvania before heading north to Seneca Falls, Syracuse and Fayetteville, New York to visit a few historical sites. So that is it for now, enjoy the photos.